Foundry has released Katana 3.1, a major update to its look dev and lighting tool with updated Pixar’s USD Hydra technology. updated the Hydra-powered viewport to make it even more artist-friendly. A number of UX improvements have been made which reduce the need for artists to work between the two viewport technologies in Katana, facilitating faster and more efficient workflows. 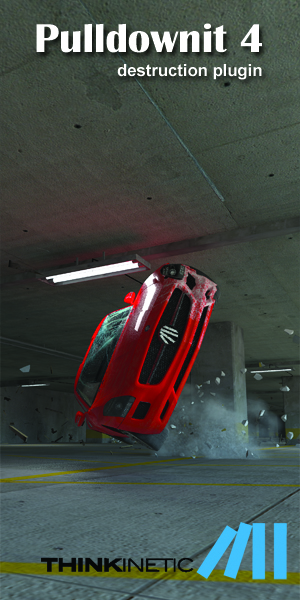 Full list of changes here! 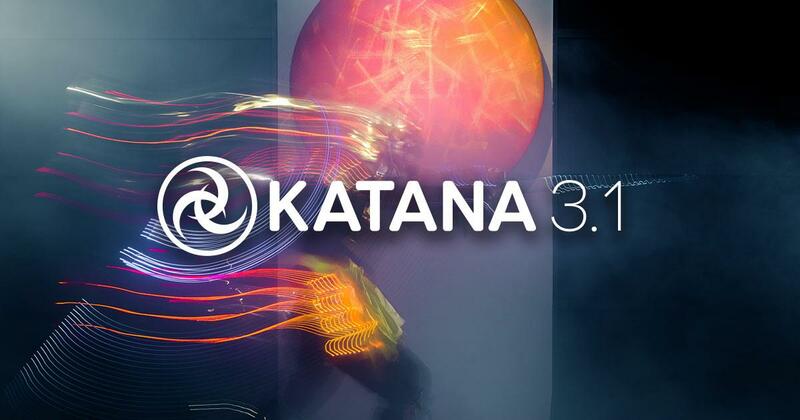 Katana 3.1 is available for Windows 7 and CentOS/RHEL 6 Linux. 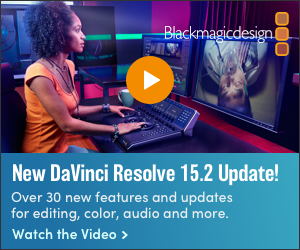 with an interactive licence costs $8,568; additional render nodes cost $497. 3Delight for Katana comes in a bundle with a render node, priced at $1,000.